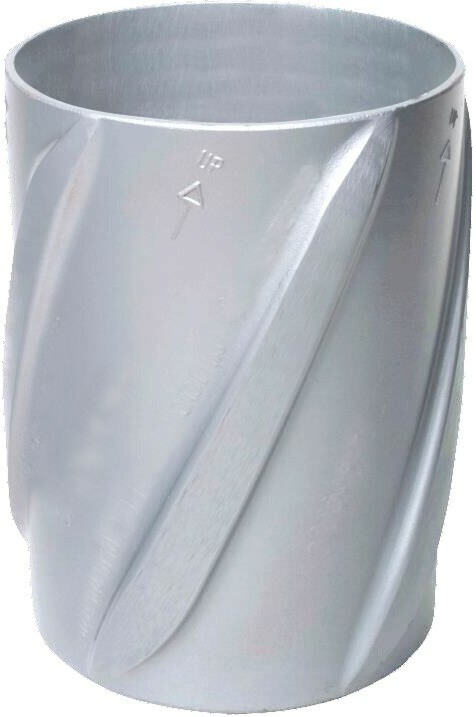 VSOLID-Z – ZINC ALLOY RIGID CENTRALIZER | www.vertechs.com | Vertechs Oil & Gas Technology Co.
VERTECHS VSOLID-Z is a positive stand-off wellbore centralizer, specifically designed for Casing, Liners & Sand Control Screens, to eliminate costly recurring problems, common in today's demanding wells. Zinc Alloy Centralizer affording proven Torque and Drag Reduction, designed with Maximum Flow-By, ensures problem free running with the lowest pressure drop of any centralizer available. Maximum torque & drag reduction. Spiral blade design assists hole cleaning and cement placement. Maximum Flow-By with Self Cleaning Blade Design. Designed to reduce operating costs.